This entry was posted on Wednesday, September 26th, 2018 at 6:09 am and is filed under Government, History, Millard Fillmore, Utah. You can follow any responses to this entry through the RSS 2.0 feed. You can leave a response, or trackback from your own site. Confirmations used to go more quickly, yes. The first Supreme Court, each member of Congress probably knew each of the justices. No hearings, no grand debates, certainly no investigations. 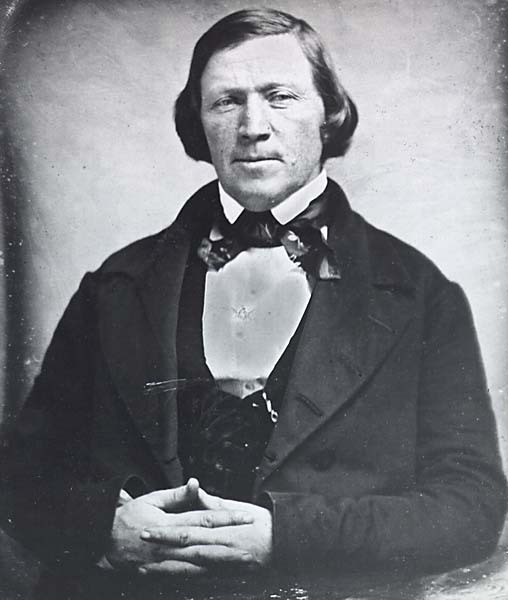 A two-day confirmation was still possible in 1850. Could be possible today, if Congress did its job.